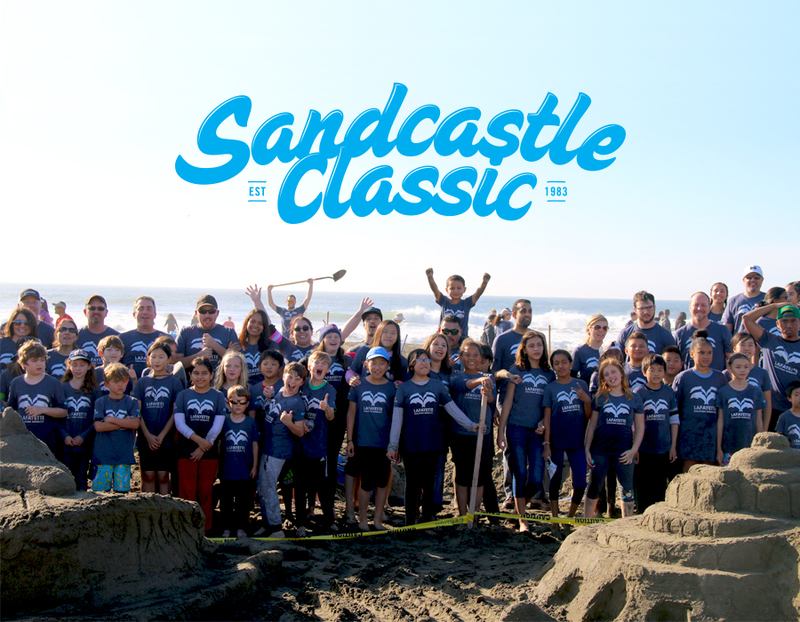 Volunteer Sandcastle Builders Succeed in Back-to-Back Wins! 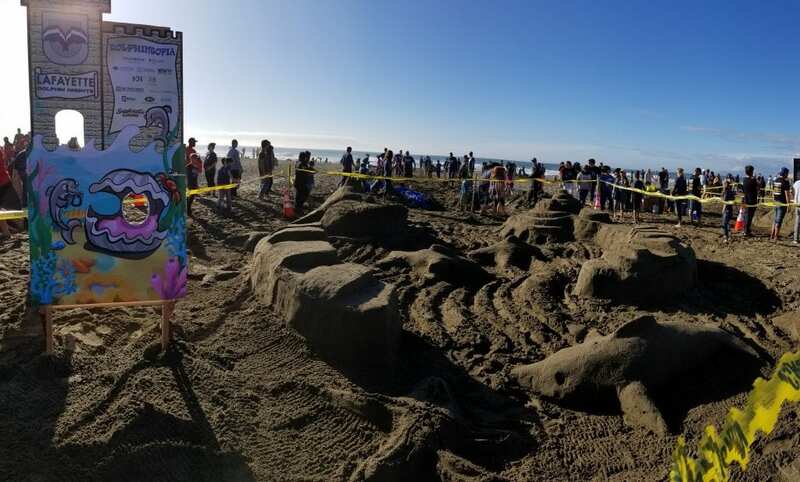 Our sandcastle builders hit Ocean Beach again, for the 5th consecutive year competing in the Leap Sandcastle Classic, one of the largest sandcastle events on the West Coast. 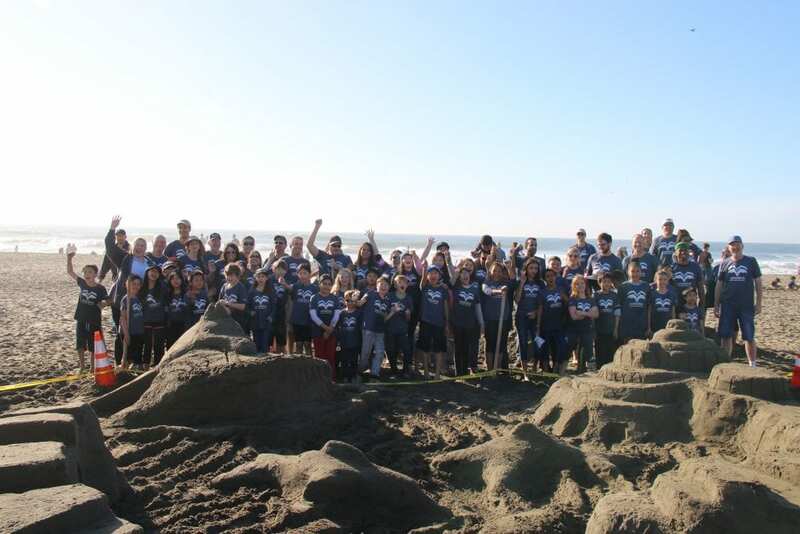 Teamed with Taylor Design, Interface Engineering, Audio Visual Design Group, BKF Engineers, HDR Architects, Buehler & Buehler, Truebeck Construction worked with three classrooms of 5th grade students from Lafayette Elementary in San Francisco, building a sandcastle inspired from their creative minds. This year’s theme was “Castles, Castles, Castles! – a throwback to classic sandcastles. 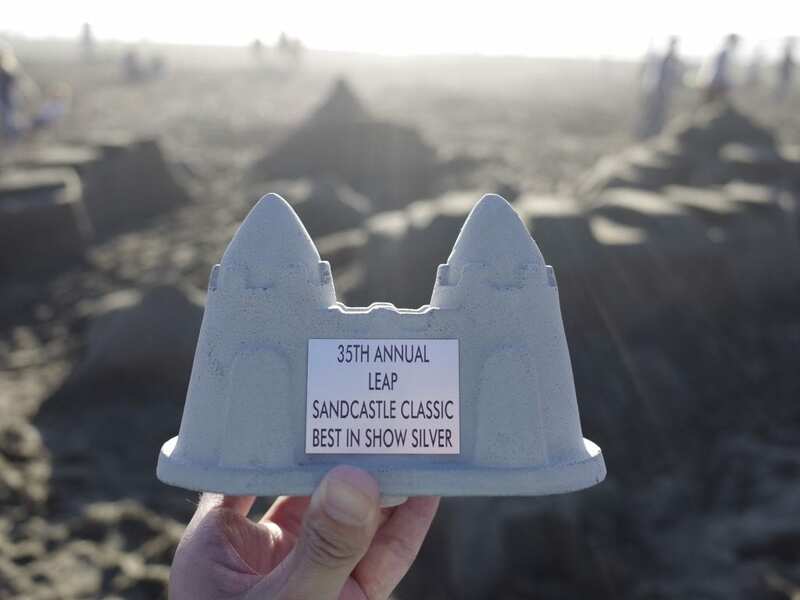 With perfect weather for magnificent sandcastle building, our Dolphin Knights team competed with 25 teams from the A/E/C industry and won the Best-in-Show Silver (2nd place) Award, along with the overall award for Best Participation of Students! This is an amazing success following our 1st Place win from last year. A huge and well deserved congratulations to all involved! Thank you to everyone who volunteered and brought their friends and family. 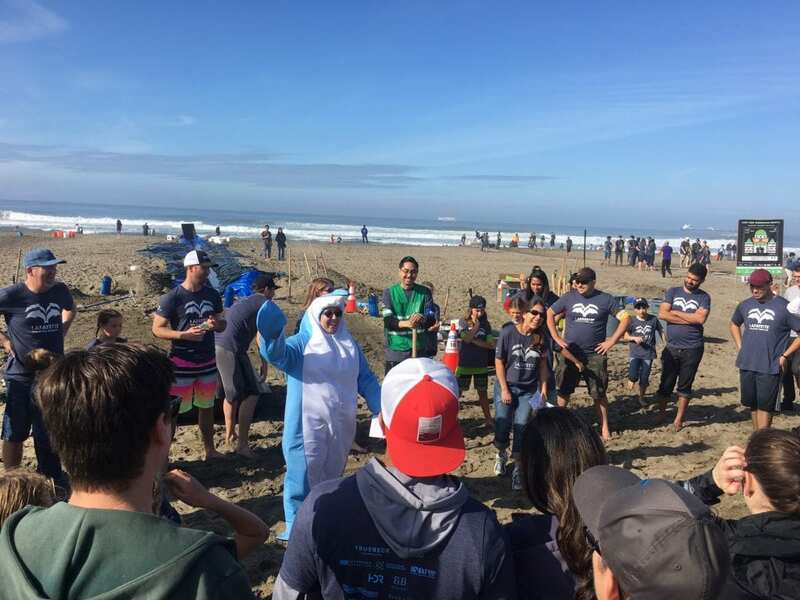 It was wonderful to see so many new participants out there having fun! Truebeck with our team partners raised over $6,000 for Leap’s Art in Education programs — for music, dance, theatre, creative writing, visual arts, and architecture. A big thank you to our sponsors Page & Turnbull, Air Treatment Company, Moz Designs, CRI, Lucky Strike, and many individual donations. We did it for the kids! TEAM FOR TOMORROW VISITS THE SF ZOO!